In 1986, the original TMQ guys re-released 500 copies each of five classic double albums under the generic title "Strip Tease". 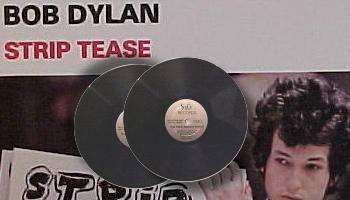 All LPs are black vinyl, and all labels are the same gold or silver generic labels. All covers are the same. This set is the original cover with no paper label pasted on. 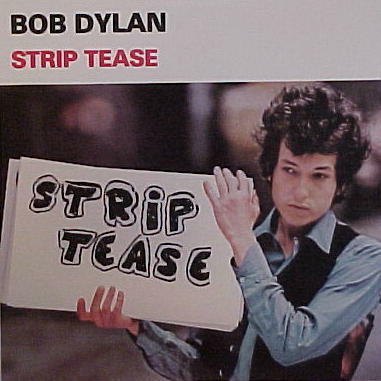 The other four sets that had different names have an additional red and white sticker replacing the words "Strip Tease" with the appropriate title. 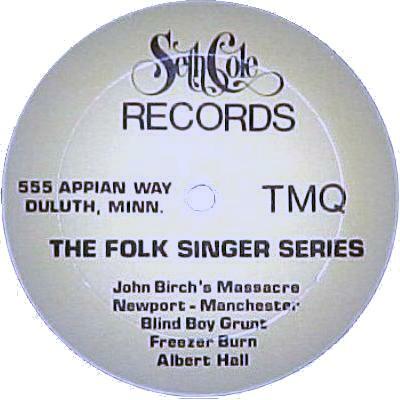 Each title was sold separately. Additionally, the five titles were grouped together in a 10 LP boxed set of the same name and with the same cover, but pressed on colored vinyl.